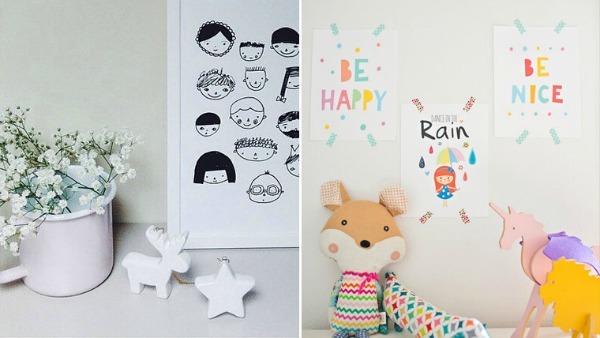 Nursery wall art is the latest frontier of the burgeoning baby market and gorgeous, unique and enchanting designs can be found everywhere. What it really comes down to for discerning decorator mums then is cost and availability. 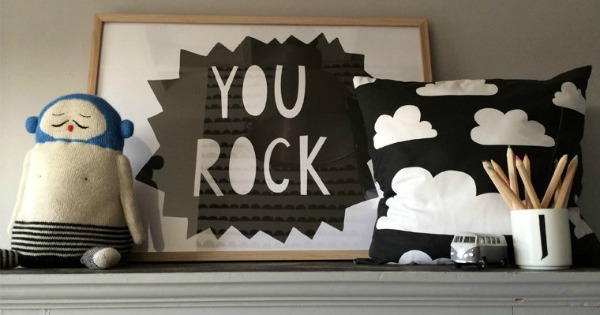 Read on to find out about the latest and greatest nursery wall art company around. 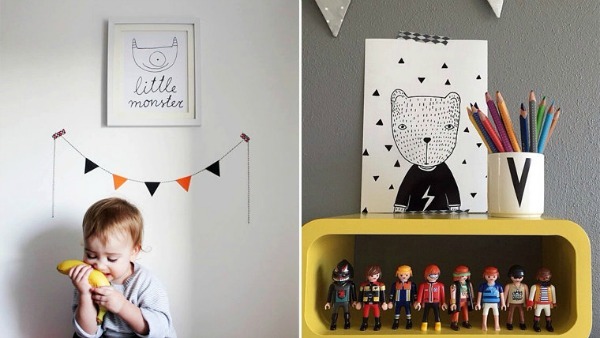 Mini Learners is an Etsy company started by mum and graphic designer, Egle. 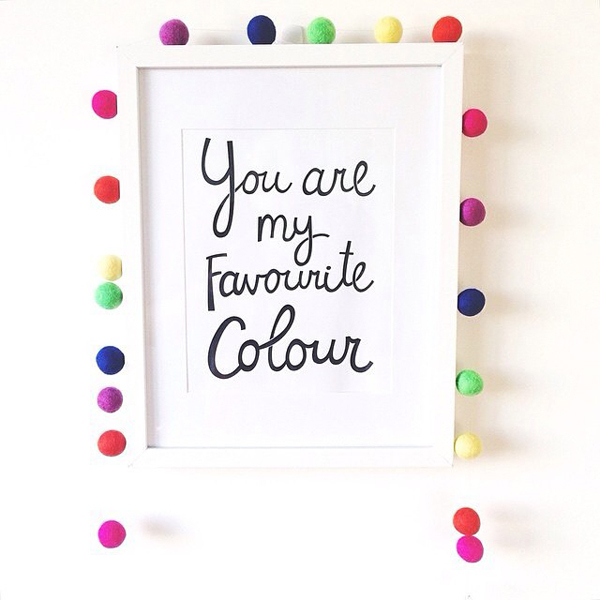 Boasting a huge range of kids wall art, all of Mini Learners’ designs are instantly downloadable so you can print them off yourself. No postage fees, no concerns about damage in the mail and much more friendly to the family budget! In fact, they are perfect as a last minute gift that you can use again and again – this is my kind of company. I’m completely taken with Mini Learners range of mono prints in black and white. Not only will they add contrast and a statement punch to any nursery colour scheme, they make a great, gender-neutral baby shower gift. 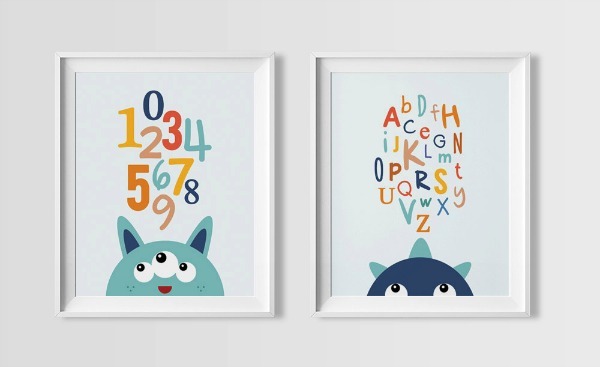 Lots of popular quotes have been revamped in the endearing Mini Learners style and even the more traditional numbers and letters wall art have been given a fresh lease on life that you will love. 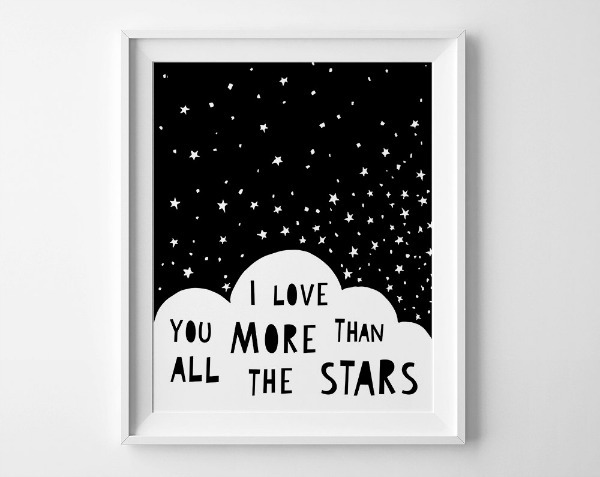 Check out the full range of more than 200 printable nursery wall art posters at Etsy store, Mini Learners. Downloads start from $7.65 and generally print at 8×10 inches (20x25cm).